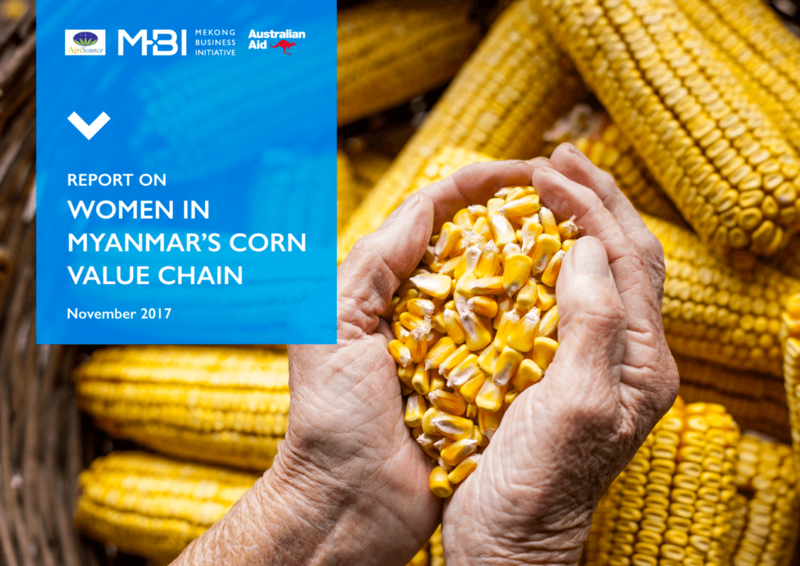 This report summarizes a study taken in Myanmar in 2017 aimed at providing insight into the role of women in agriculture, particularly in corn cultivation. The survey participants included farmers and dealers. The main variables measured were: size of household, percent of women per household, farm size, and additional crop production. Further figures were measured to determine the weight of their managerial roles in dealing and farming. The goal of this research was to determine the specific aspects of agricultural business in Myanmar steered by men versus women.